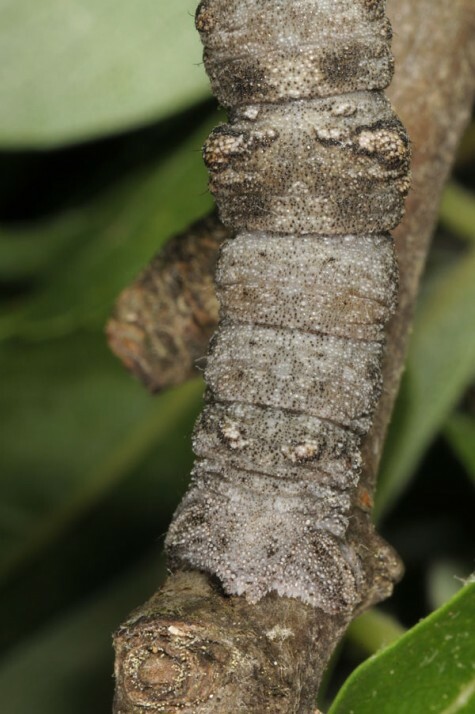 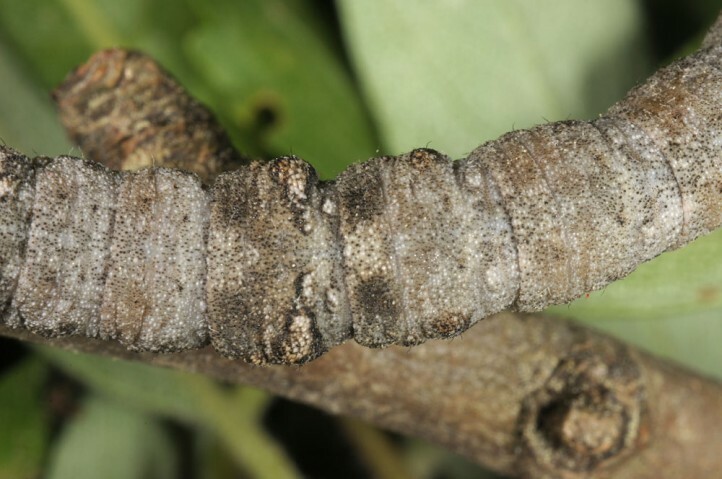 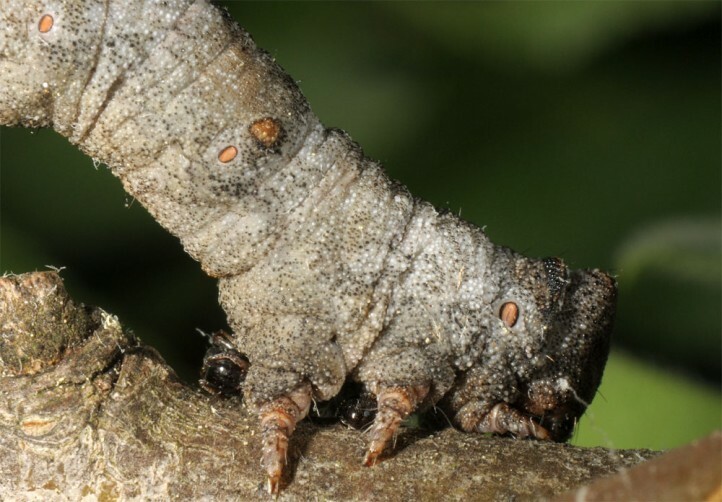 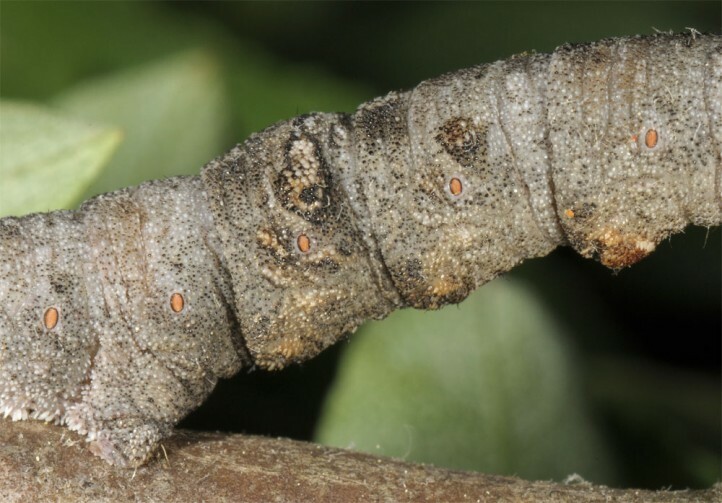 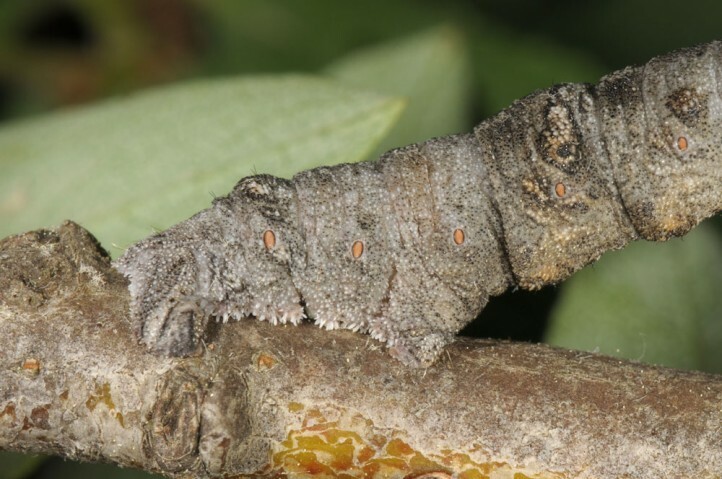 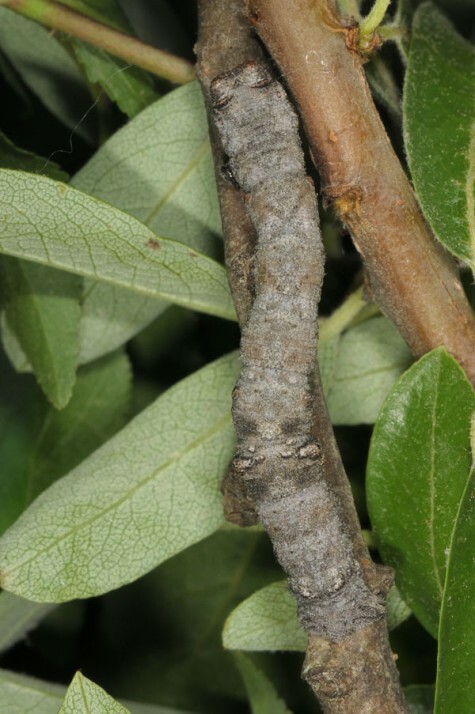 The larvae feed on shrubs and trees. 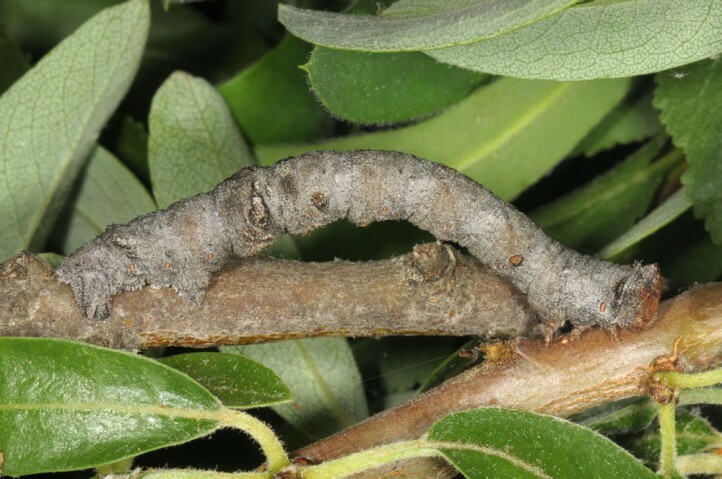 I recorded a larva on Pyrus spinosa in Samos Island. 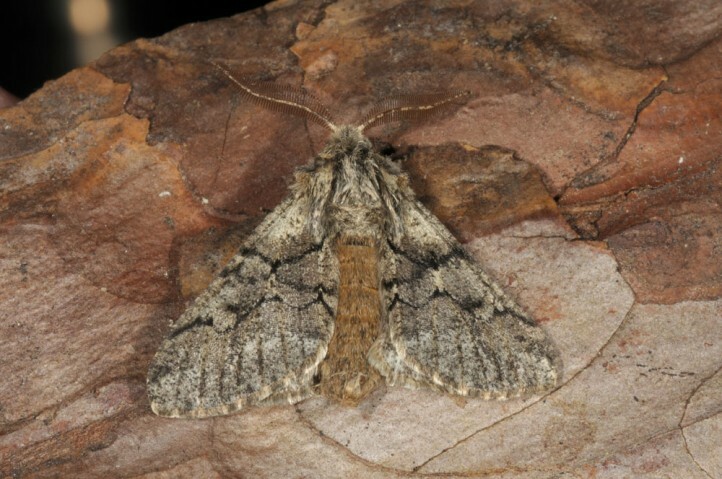 Biston achyra inhabits dry and warm places like open woodlands, maquis and bushy hills. 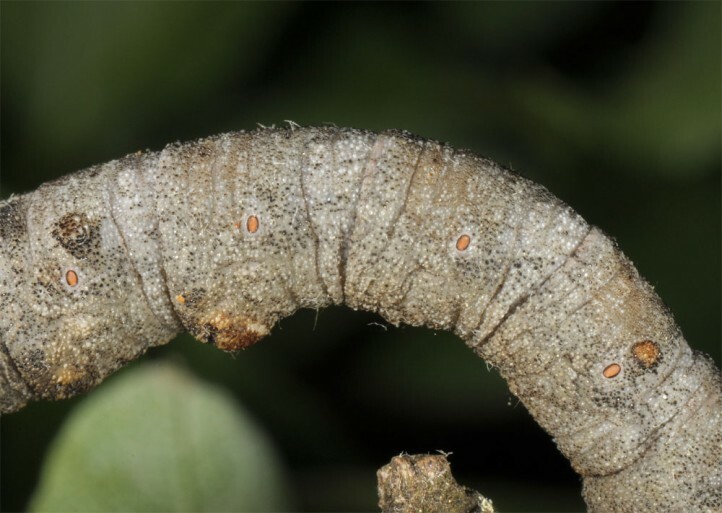 I recorded the larva on a Pyrus bush along a forest track in semi-open, rocky environment. 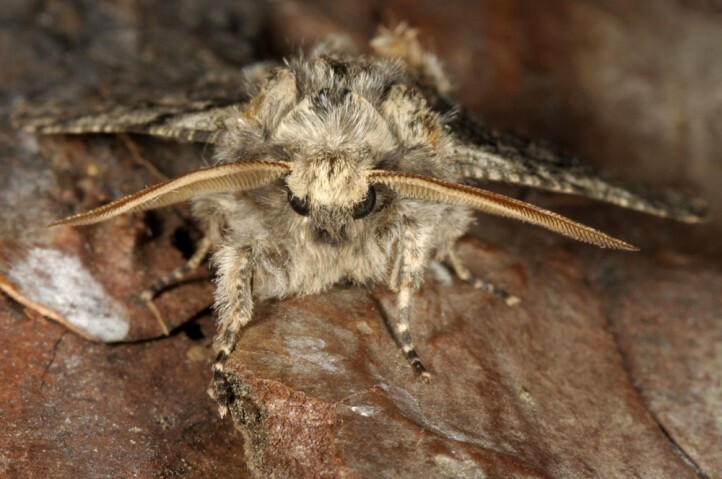 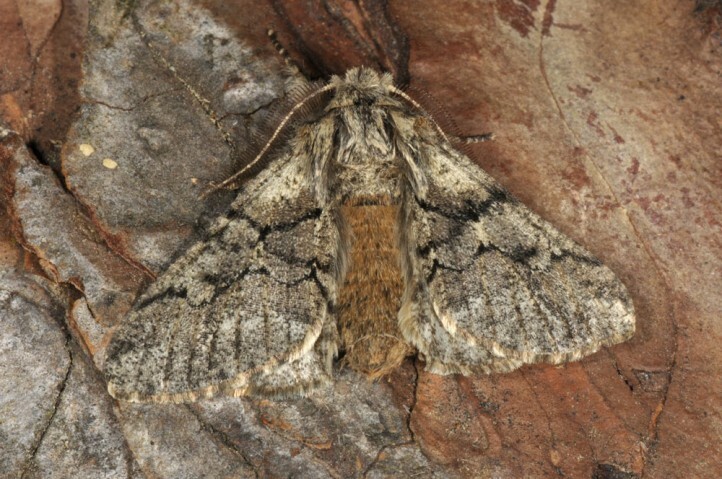 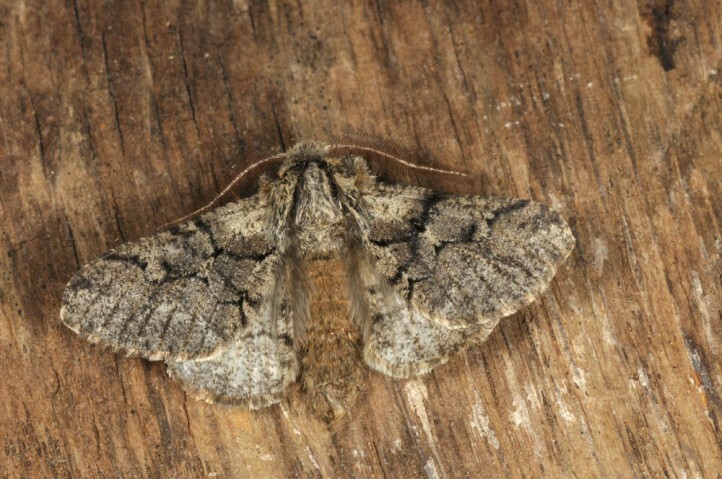 The moths occur in spring between February and April. 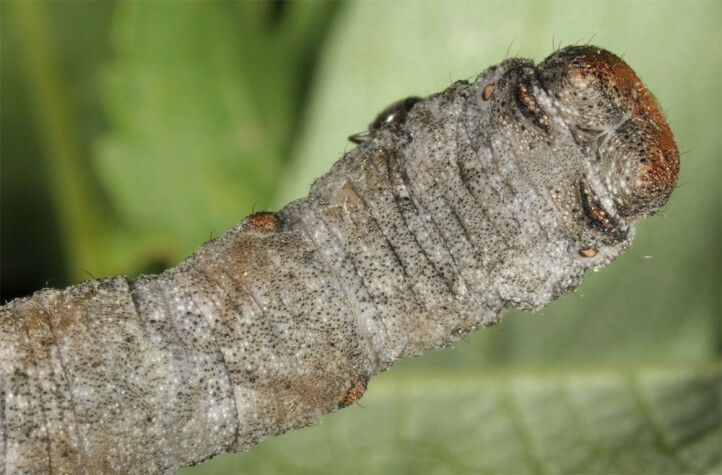 The larvae develop in April and May, perhaps still in June. 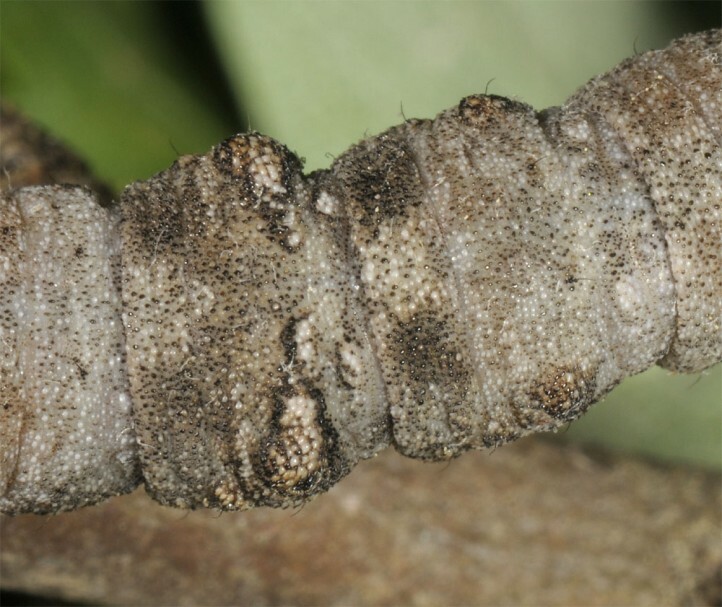 The moths hibernates nearly fully developed within the pupal skin. 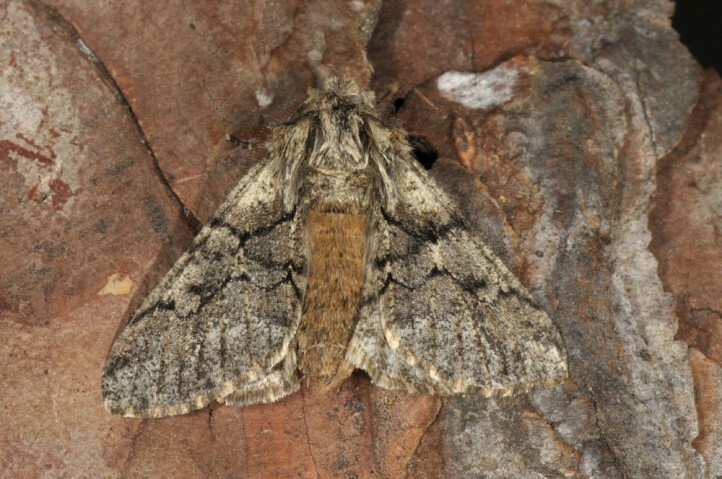 Biston achyra is found from the Ukraine and Anatolia to N-Syria and the Caucasus region. 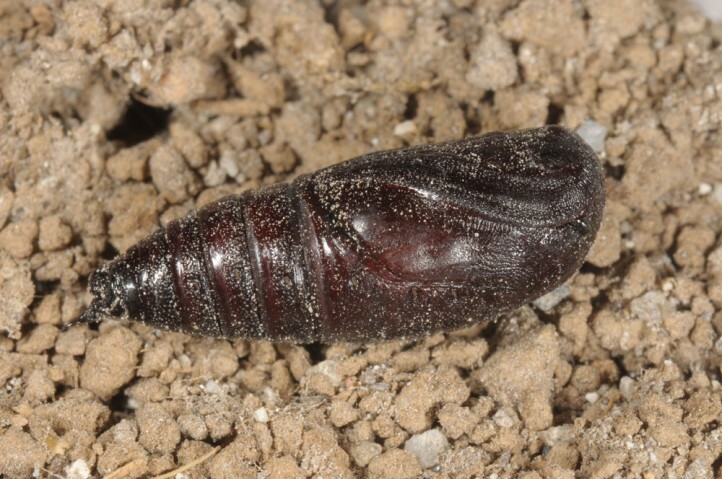 In Greece, it is known from Samos Island (Fritsch et al 2014) and nowadays also from the Northern mainland. 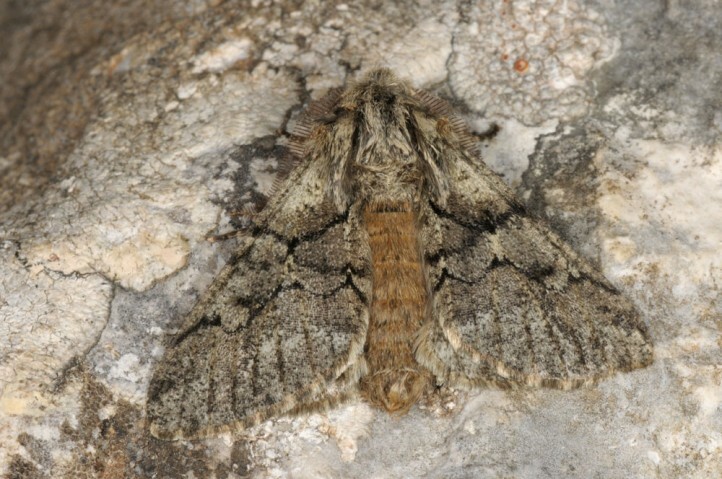 Thus it is quite probable that it is a bit more widespread in the Southern Balkans.